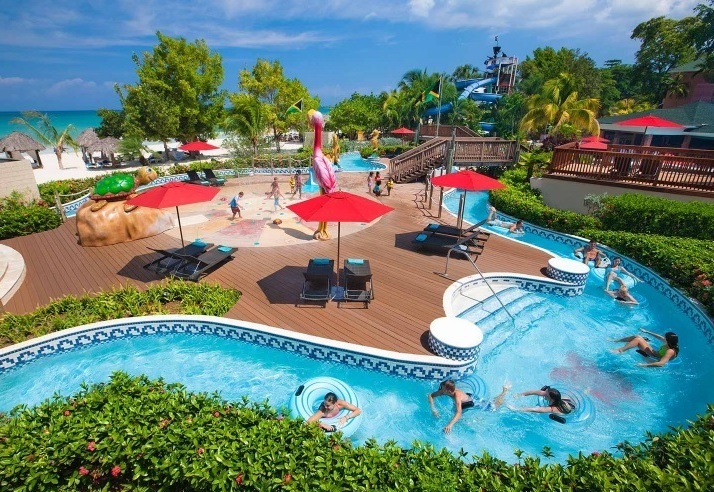 A chain of all inclusives, incorporated through Sandals Resorts International, Beaches is branded as an exciting family-oriented resort. Currently, there are four resorts located in Turks & Caicos and Jamaica. 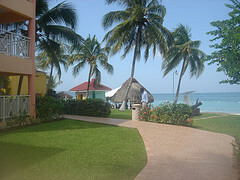 In Jamaica there is Beaches Sandy Bay, Beaches Boscobel, and Beaches Negril. 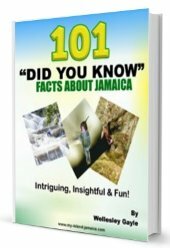 Here’s an overview of the three exciting Jamaican resorts. A 225-room property, it is set on three floors with each room boasting a balcony/terrace. It is approximately 1½ hours drive from Sangster International Airport in Montego Bay. Set along the famous 7-mile stretch beach, the majority of its rooms are on the oceanfront. There are 5 restaurants, 5 bars, 2 swim-up bars and a beach grill. Guests enjoy delectable meals while enjoying live music bands and karaoke nightly. And, when they are done with dinner, there is always the Disco. Of course, each room has air conditioner, alarm clock radio, amenity kit, ceiling fan, telephone, wireless internet connection, satellite television, coffee maker, hairdryer, iron & iron board, refrigerator safe and the works. They also offer a fully equipped fitness centre but also offers tennis, mini-golf and water sports. It has a wonderful beach setting but they also provide guests with 3 swimming pools, a whirlpool and a deep plunge bath. In addition to these provisions, guests get tour assistance, laundry services, rental cars and a state of the art gift shop. And what about the kids? The children have a games room, teens’ disco, an 18,000 square foot water park with 200-foot water slides, misting pool and lazy river. They also offer babysitting services, butler services, maid services, business centre services and complimentary shuttle services to 2 nearby golf courses! Quite a handful! Beaches Sandy is equally exciting. 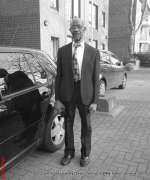 It is spread out on a property in 1-bedroom and 2-bedroom suites. They offer 3 restaurants and 2 bars. Each room comes with all the amenities as indicated above. For activities, guests have access to table tennis, lawn chess, beach volleyball and billiards. They have a top of the line health spa with fully equipped fitness centre. The children are taken care of by certified babysitters in their rooms or in the kids club. In addition to these services, there is also a gift shop, laundry services, car rental services, tours & excursions, in-room internet access, business centre, room service and personalized suite concierge services. 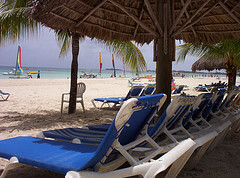 Guests who stays here are allowed access to other services at Beaches Negril as well. The hotel is within 30 minutes of Beaches Negril and an hour’s drive from Sangster International Airport in Montego Bay. 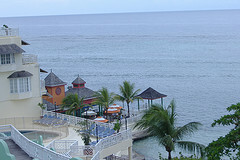 This Resort is located in Ocho Rios, actually nearer to St. Mary. This is approximately 2 hour’s drive from the Sangster International Airport. Another excitingly beautiful resort, it has 224 rooms, 5 restaurants, 6 bars, an 18-hole golf course, a fitness centre, full-service spa and tennis facilities. The accommodation include ocean views from almost every room. Adults can indulge in croquet, billiards, day/night tennis and motorized & non-motorized water sports. The children are fully entertained with a kids’ camp which caters to their every little heart’s desires. In addition they have a games room, nannies, complete kids menus, self-serve ice-cream and soda stations, waterslides, kids’ pools and Sesame Street characters. And, for the golfing family, their children can also be treated to golf lessons and clinics at the golf course. Three (3) incredibly remarkable resorts that almost guarantees you best family vacation ever!